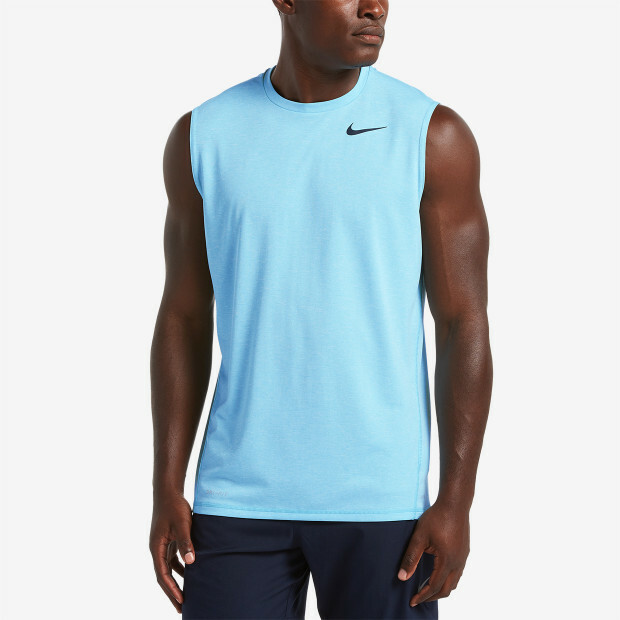 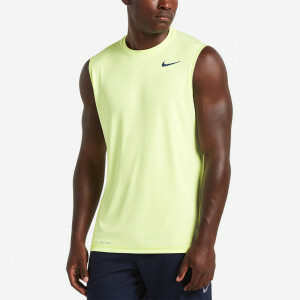 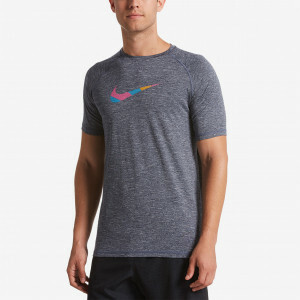 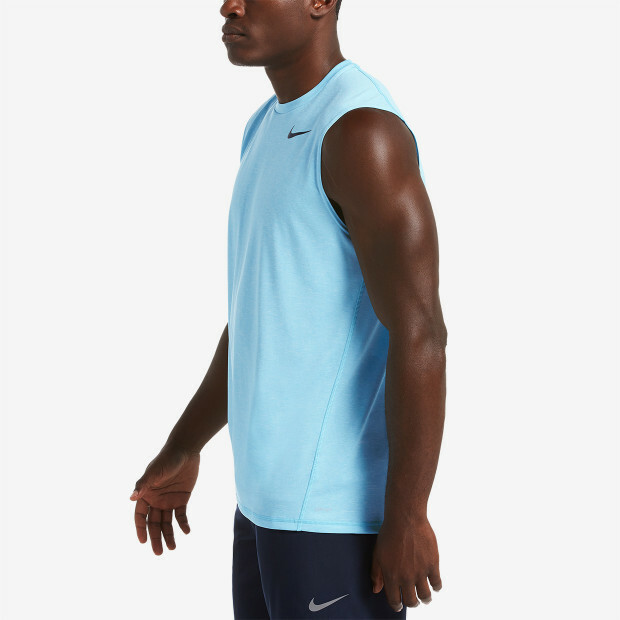 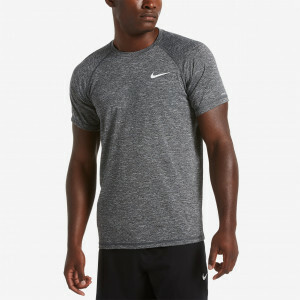 Nike Swim Men's Heather Sleeveless Hydroguard comes in a heathered jersey fabric. 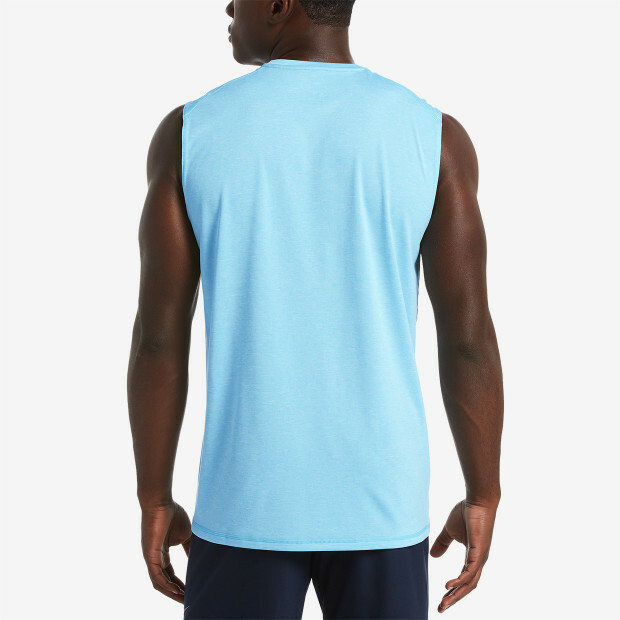 The sleeveless style lets you maintain a full range of motion in the shoulders while providing UPF 40+ protection. 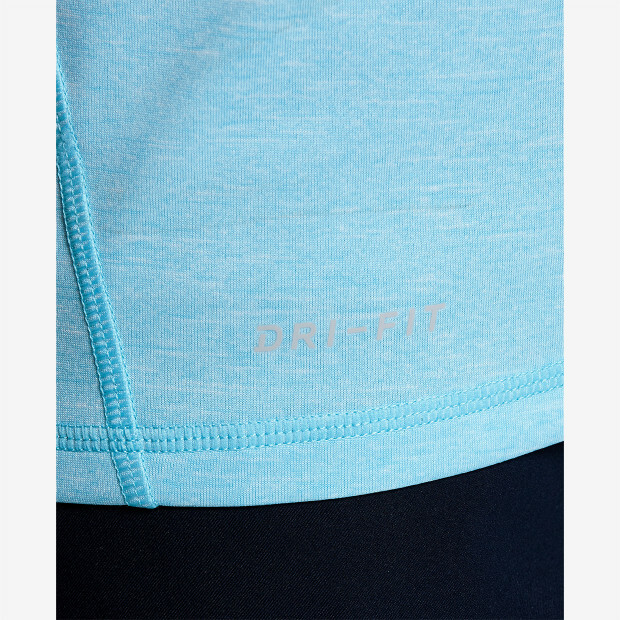 Dri-FIT moisture-wicking technology keeps you dry while flat seam construction maintains comfort when active in and around the water.